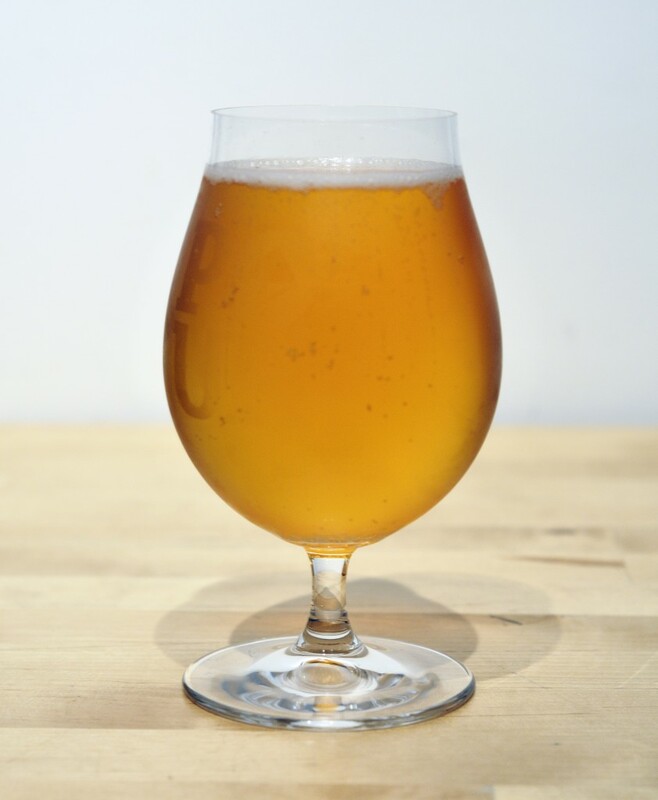 This entry was posted in Funk, Homebrew Recipes, Homebrew Tasting, Homebrewing and tagged beer, belgian beer, brett, brettanomyces, funk, homebrew, homebrewing, recipe, review, saison by Nick Ladd. Bookmark the permalink. Great site you´ve got going! Have tried your Saison-recipe (with WLP565), and it looks SO promising after a week in primary. OG 1054, SG now 1010. Can´t wait for this to get this on bottles. Thanks for sharing your info.